Matthew specialises in public and private law proceedings under the Children Act 1989. He is regularly instructed to represent Local Authorities, parents and Children’s Guardians in care proceedings at all stages of the process from first to final hearing. In private law proceedings, Matthew regularly acts for mothers and fathers as well as ‘Rule 16.4’ Guardians. Matthew is often available to attend court at short notice.  He ensures that his professional clients are updated promptly after every hearing and is also available to provide ad hoc advice between hearings as required. Matthew is also well versed in proceedings under the Family Law Act 1996 including applications for Non-Molestation Orders, Occupation Orders and transfers of tenancy. He has a wealth of experience before all levels of court from Magistrates to the High Court.  After completing the Bar Vocational Course in 2007, Matthew worked as a paralegal at a number of Magic Circle city firms before working as an outdoor clerk for a high street family law firm. 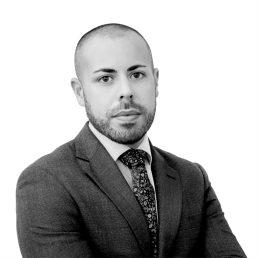 Matthew undertook pupillage in London before spending several years developing his family law practice in St Albans, Hertfordshire. He joined New Court Chambers in September 2017. 8 day final hearing representing father in care proceedings- complex fact finding hearing involving bone fractures to a small child- multiple experts involved. Representing a local authority throughout care proceedings that required High Court involvement to seize passports and determination of habitual residence of subject child. Representing prospective special guardians in care proceedings where there were complex international issues of placing children abroad under Brussels II Revised. Representing a Children’s Guardian in complex long-running care proceedings involving 7 children and 3 parents. I am registered with the Information Commissioner’s Office (ICO) as a Data Controller for the personal data that I hold and process as a barrister. My registered address is New Court Chambers, Temple, London EC4Y 9BE and my registration number is Z238955X.